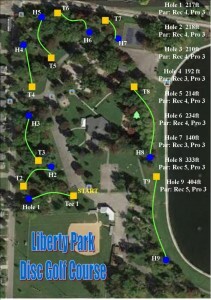 Come and enjoy Liberty Park’s latest edition, a 9 hole disc golf course! If you want to experience the beautiful scenery offered at Liberty Park, why not make a game of it? The course starts players off near the baseball field, walks them through majestic tree groves, past the tennis courts and playground and finishes up along the reservoir and walking trail. 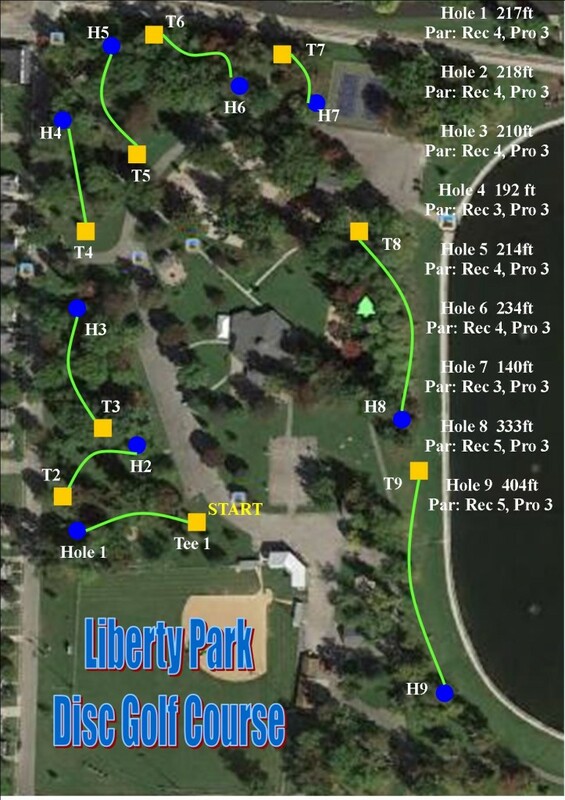 9 challenging holes offer pars for both recreational and pro players. 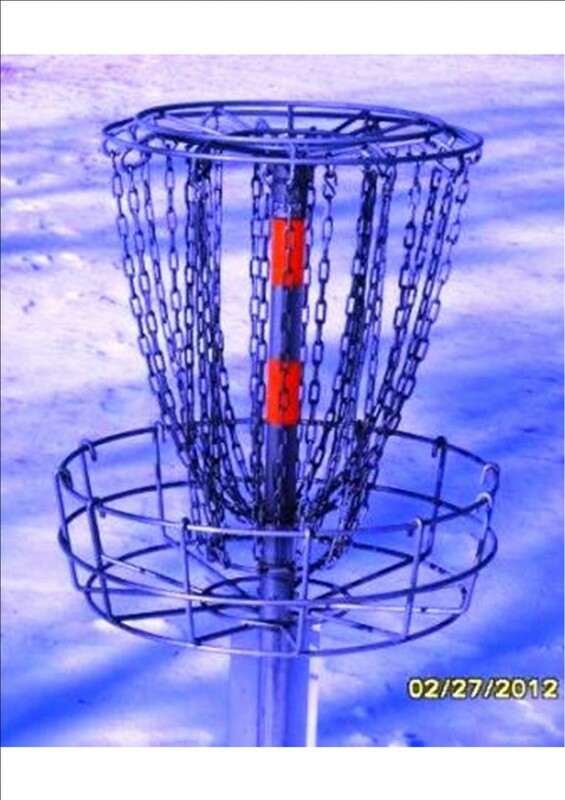 So whether you’re out playing with your family or are a more serious competitor, come on out and enjoy.